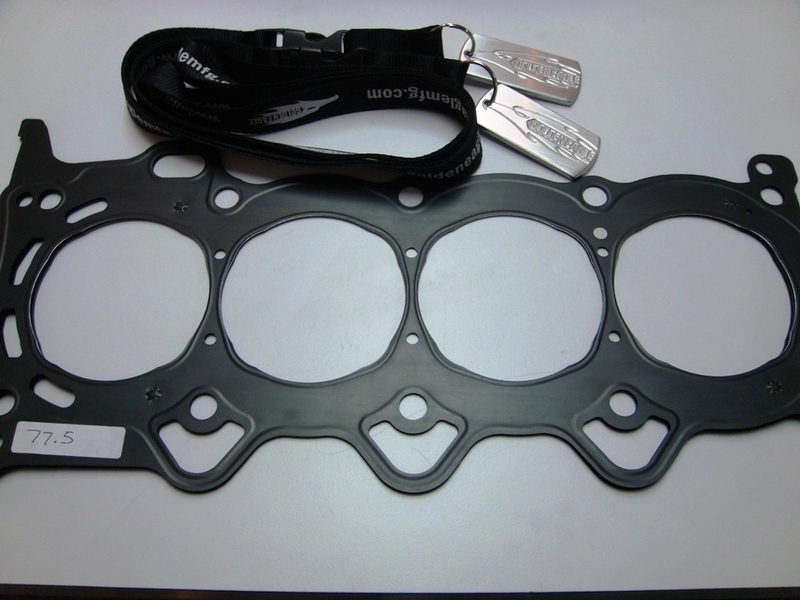 Can Golden Eagle customize a head gasket for me? Alternatively I have managed to source Fel-pro Permatorque headgaskets but the Golden Eagle piece is in another plane strength wise..
i think it shouldn't be a problem but if felpro already has ready made gaskets why not just use them? The Golden Eagle piece looks beefier. Anyway I'll order the Felpro just for kicks as its not too exp. Will need to know the cylinder bore that Toby's planning to use though. hi mike, before that what is your piston size? 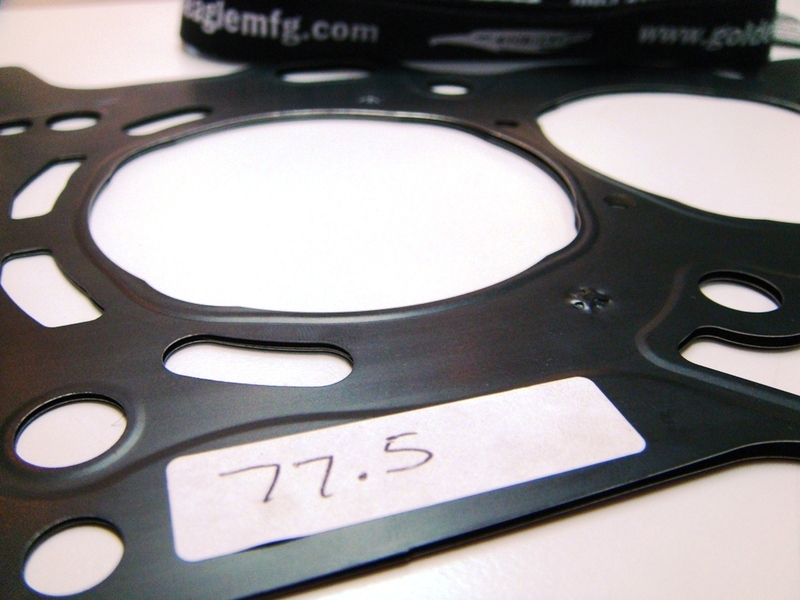 this metal head gasket was customized for 77mm sized pistons. so it your piston size is stock standard then it won't be suitable.